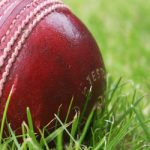 ZIMBABWE women’s cricket team batter Mary-Anne Musonda has been named captain of the national team, ahead of the side’s tour to Namibia for five Twenty20 (T20) matches next month. The 27-year-old batting all-rounder takes over from Chipo Mugeri-Tiripano, who had led the team since 2013. 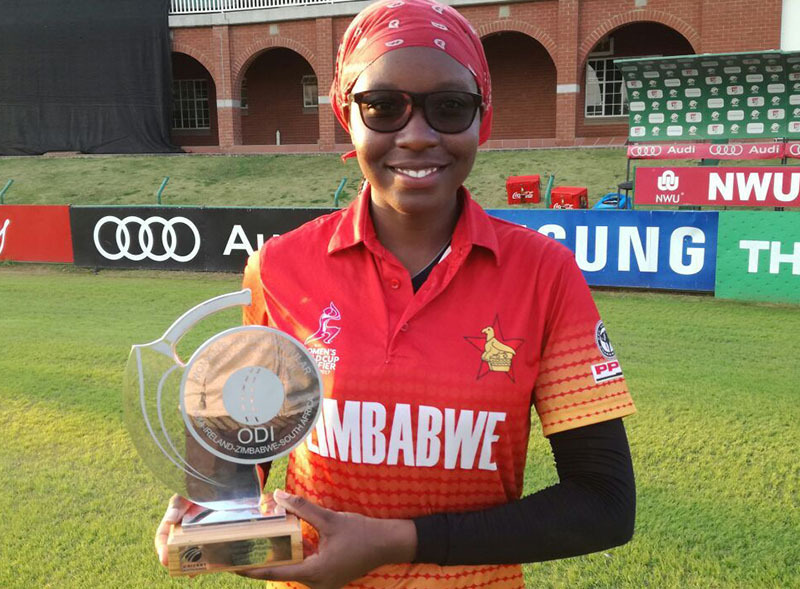 Musonda, who got her first national call-up as a teenager when Zimbabwe women played their first ever international cricket in 2006 before school commitments kept her away from the game until 2011, is excited about her new role. “The transition from being a senior player to the captain is not too bad considering there’s already working relationships amongst team members,” she said. 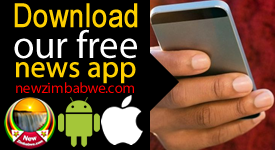 Musonda has already set her sights on leading Zimbabwe to their maiden World Cup tournament. “We are looking forward to qualifying for the World Cup,” she said. Her immediate assignment as captain will be Zimbabwe’s tour to Namibia in a fortnight’s time. The bilateral series, dubbed the Namib Desert Women’s T20 Challenge, will be played at the Sparta Oval in Walvis Bay, with the matches scheduled for 5, 6, 7, 9 and 10 January. “We have played Namibia before and we are quite a stronger team, but we are not complacent . . . so definitely we are expecting five wins. 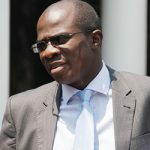 Our attitude is winning,” Musonda said. A squad of 21 players has been in camp since 10 December in preparation for the tour. The travelling squad of 14 will be announced this weekend after two practice matches pencilled in for Friday and Saturday at Old Hararians in the capital.